If interested in seeing these games in TAW, or if you want to be apart of the Spin up team. Fill out this form and let us know. Launch into an epic battle full of unique properties brought along by the lore above. Sum offers a deadly environment where the blood hungry and bush campers can compete for victory! The combat system focuses around guns and bullets however explosives, melee weapons, and more will be in the game at release. Remember the ultimate goal is to please the audience recieving more resources and matierials to help continue the entertainment. Will you be able to entertain the masses or just be another dead body along the road to victory? SCUM is currently available on steam for $19.99. You can get it by clicking here! Insurgency Sandstorm Is On Its Way! Currently Vanguard is interested in bringing in Insurgency Sandstorm into TAW. So please feel free to stop by the Vanguard game testing channel in Teamspeak to play with your fellow TAW members! For the first time in an Insurgency game, customize your character to show your experience with diverse sets of clothing, uniforms, accessories, and character voices. 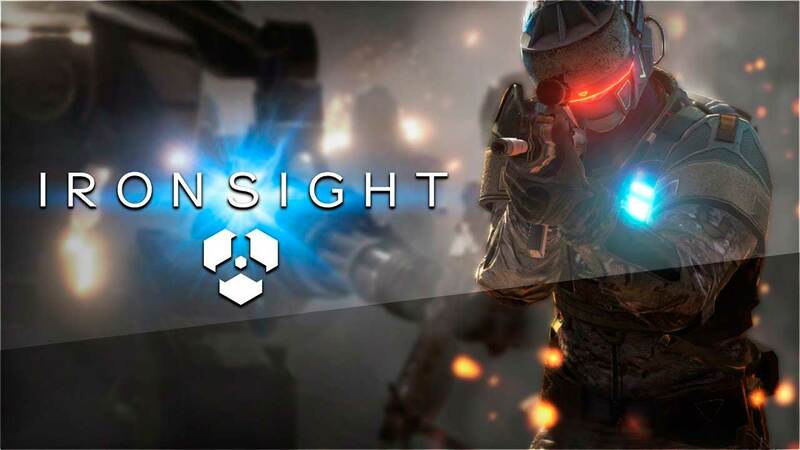 Coordinate fire support with your team, engage enemies with vehicle mounted machine guns, and go head to head in small scale high speed competitive matches. Wield new weapons and new upgrades to outmaneuver, outflank, and outsmart the enemy. The Vanguard Train is pulling into the station once again with all news everyone wants to know. As another month passes by, the hard working teams of Call of Duty, Fortnite, and DC Universe have all continued their hard work in tier 2. These teams are working day and night to achieve a great amount of success in each of their divisions. As well Vanguard has expanded this month with the addition of Elite Dangerous which is now tier 3 so a huge HOORAH for the [ED] team! The Call of Duty team has continued to pursue success, while in tier 2 the team has excelled in improving their ranks and staffing dedicated members. that the [COD] team will try to use to gain members easily! With the gaming community under spotlight, Fortnite stands tall as one of the most popular games to ever hit the video game market. Streamers, news stations, and other media have dragged huge amounts of attention to this game and almost everyone knows what it is. With this in mind, the staff of [FN] have been able to create mass amounts of members into their division and populating not just their events but also their staff. Newly appointed SUL, Zwoggy, has big plans for his division as they look to use the massive player base of Fornite to their advantage. The division has already been populated with squads/teams and look to continue their success in the upcoming months. Create a more active environment. Hemphop and his team now look toward to increasing their membership, membership stability, and establishing a social media presence. An active environment for recruits to call home. The road blocks have come in many areas specifically in activity however many of their successes come from recruitment. Working towards increasing their clan level so that their division can appeal to the masses! Realm Royale was introduced into TAW last month This team has come prepared for all challenges Vanguard has to throw at them. Mainly in activity and retention however with their united staff and focused work these challenges are mere speed bumps. If anyone is interested in helping this team be a success in TAW, contact nonameboyz or any of the Vanguard staff. With the exciting release of Post. 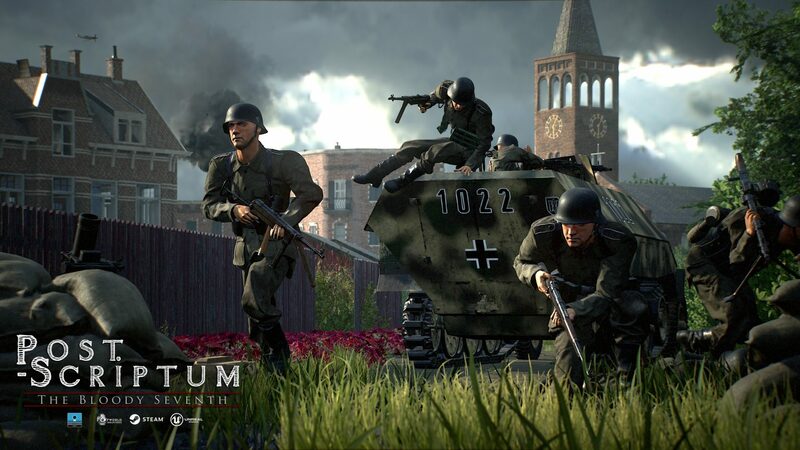 Scriptum that came in the middle of July players have been all over the game enveloping themselves in the WW2 immersion! Such as retention, activity, and building up a staff. The newly appointed SUL, LordNyves, is hoping to continue their success in the upcoming months! If anyone is interested in helping this team be a success in TAW, contact the SUL LordNyves or any of the Vanguard staff. With new heroes being added and new maps being released, Brawlhalla has been able to continue their popularity over many years. If anyone is interested in helping this team be a success in TAW, contact the SUL, Heidebitt or any of the Vanguard staff. The team has officially begun their journey in Vanguard as they move from tier 4 to tier 3! That alone deserves a HOORAH! Congratulations to Mortwolf for being the designated SUL and the rest of their team for taking their first steps into Vanguard. These next few months will be a challenge for the team however with their hardwork and preperation, the [ED] team seems ready for everything. If anyone is interested in helping this team be a success in TAW, contact the SUL, Mortwolf orany of the Vanguard staff. This will be broken down into three parts. The 1st part is an overview of Vanguard, the 2nd part is an overview of the game, Brawlhalla, and lastly a concluding Q&A section for the Vanguard staff and/or the [BH] Team. It's time for August's On The Horizon Post, for those of you not aware of what that is. In Vanguard every month we list several games that Vanguard feels would make a great place in TAW, and we publish them in a blog. Most titles are newer but there are some older ones as well that we feel would be good in our community. Also keep in mind that these games may be the future of TAW so if you have any interest in any of these games or any others, fill out the Vanguard Interest Form please. Rend is the type of game to surround the player in not just visuals but powerful music. It strikes the perfect balance with mythical effects and survival aspects to maintain priority of survival in a beautiful world. The World of Rend is certainly not a friendly one, however be amazed and see as you play devote more of your time to Rend to just see those amazing textures and magical visuals. Mixed with sounds, visuals can be just as important to a game as actual game play, a game can be fun with good game play but no one wants to stare at a ugly screen for hours. 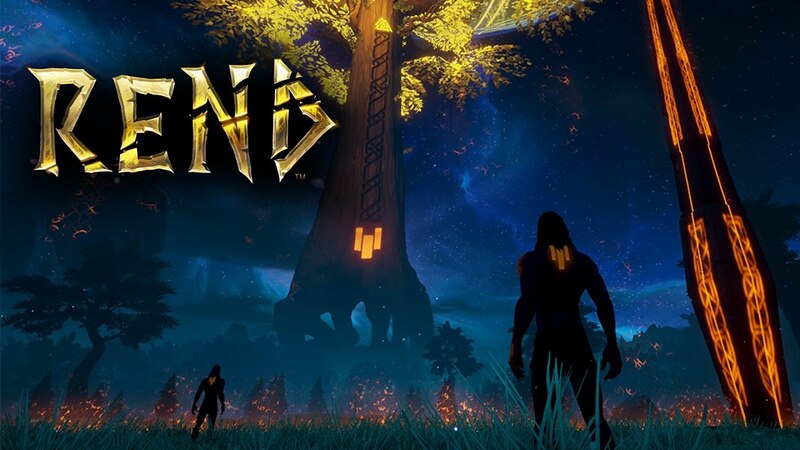 Instead Rend allows players to not be distracted but indulged by their surrounding furthering the survival aspect as you feel the fight for your life. Enter a brutal, untamed world where you must defeat monstrous creatures and conquer relentless rivals to prove yourself worthy of ascension! Use your knowledge of the game to create a strategy to beat your opponents in creative outside of the box ways and work your way up to the Ascension! Partner up with friends and other players using the Faction system where you and many others partner up to take hold of objectives, kill monsters, and crush your rivals! Be careful because you will not be the only other ones with back up. Victory in battle takes skill and strength. Master talents and technologies to prevail! Only your knowledge and prowess can help you conquer your foes. Having a base will help you immensely in ruining your rivals as you not only have a place to call home but a location where you can gear up and defend against attackers! Customize your base to your liking whether it be a small noob shack or a fully upgraded fortress, having a house will always prove helpful in your endeavors through the Rend world. But make sure to venture outside of your base to hunt down creatures and master your weapons and skills. The victorious faction must present spirits to meet the gods' demands. Only then will a faction ascend and earn its rightful place among the gods. 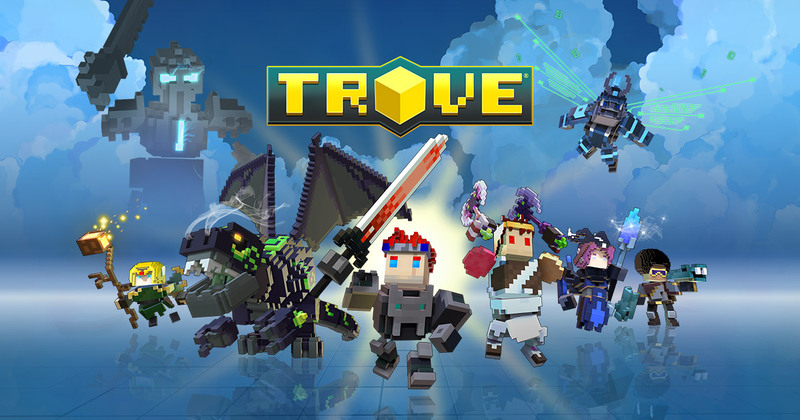 Use your faction, skills, and weapons to prevail against enemies, monsters, and destructive server events. 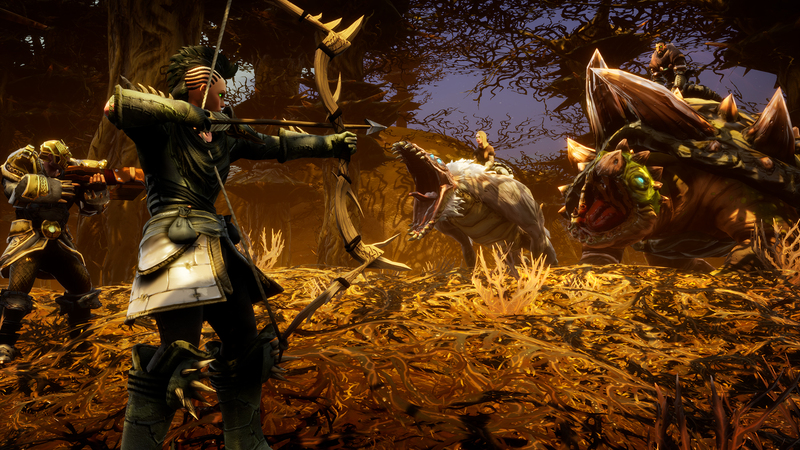 All things are dangerous in the world of Rend just watch where you step and always be the hunter not the hunted. After you survive long enough and kill the monsters you need to kill eventually the victorious faction will gain the title of Gods! Ever felt like you were born 39 millennia too early and might be the wrong species? Your sanctuary is here. 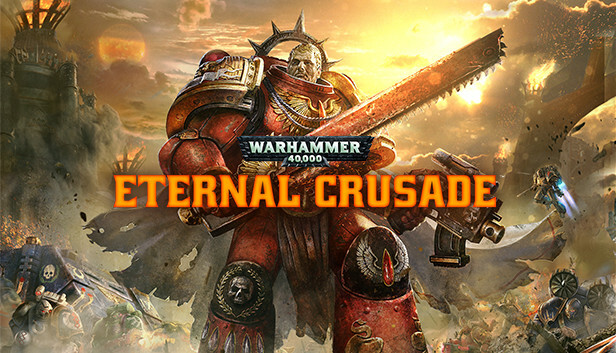 Join the Eldar, Orks, Chaos or Space Marines, in the fiercest and most authentic Warhammer 40,000 battles ever realized in a massive online 3rd person shooter, earn hundreds of weapons and accessories drawn from 29 years of Warhammer 40,000 lore to customize and improve your characters in a deep progression system and craft your perfect warrior. The Warhammer team ensures that the world continuously evolves, new content gets added that everyone has access to, so you and your friends can enjoy the total and merciless carnage. SCUM is set to launch on PC via Early Access in Q3 2018. Fans can follow details on development with weekly dev blogs on scumgame.com and on Twitter @SCUMgame. Your voyage through No Man's Sky is up to you. Will you be a fighter, preying on the weak and taking their riches, or taking out pirates for their bounties? Power is yours if you upgrade your ship for speed and weaponry. Or a trader? Find rich resources on forgotten worlds and exploit them for the highest prices. Invest in more cargo space and you'll reap huge rewards. Or perhaps an explorer? Go beyond the known frontier and discover places and things that no one has ever seen before. Upgrade your engines to jump ever farther, and strengthen your suit for survival in toxic environments that would kill the unwary. This will be broken down into three parts. The 1st part is an overview of Vanguard, the 2nd part is an overview of the game, Elite Dangerous, and lastly a concluding Q&A section for the Vanguard staff or the [ED] Team. As of now no mandatory times have been set up by the team however times will be decided soon and will be posted in their team speak channels and on the website once decided.